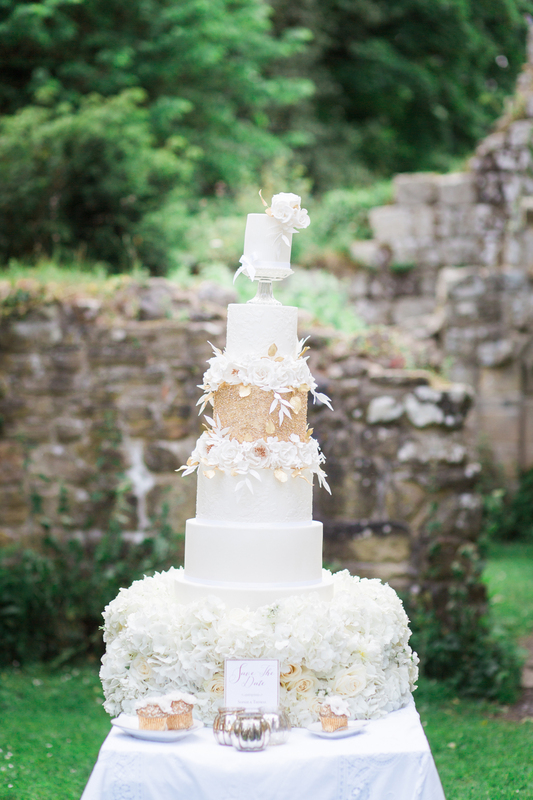 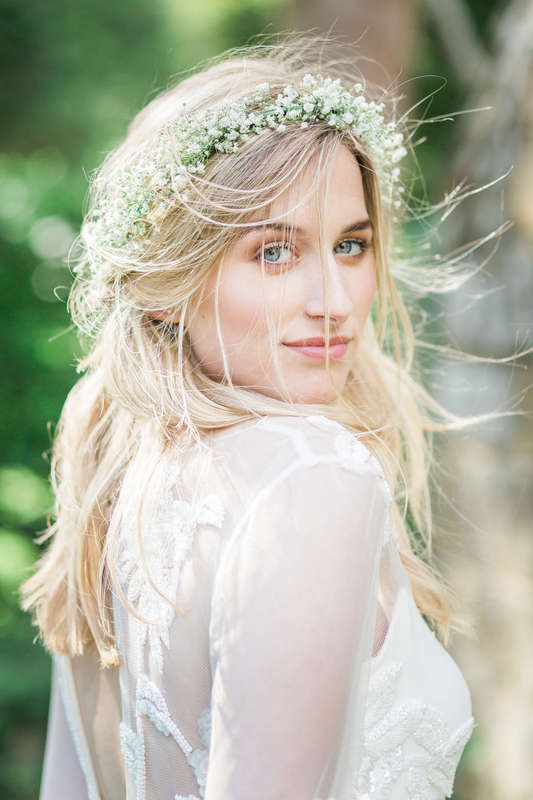 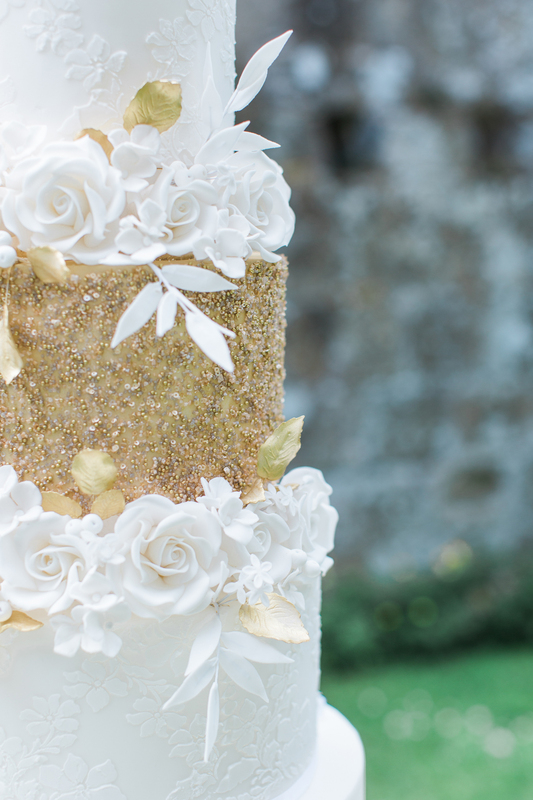 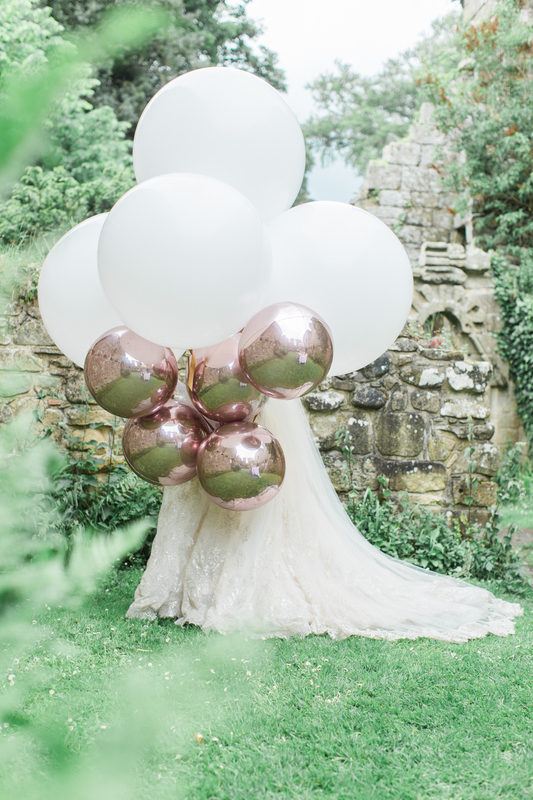 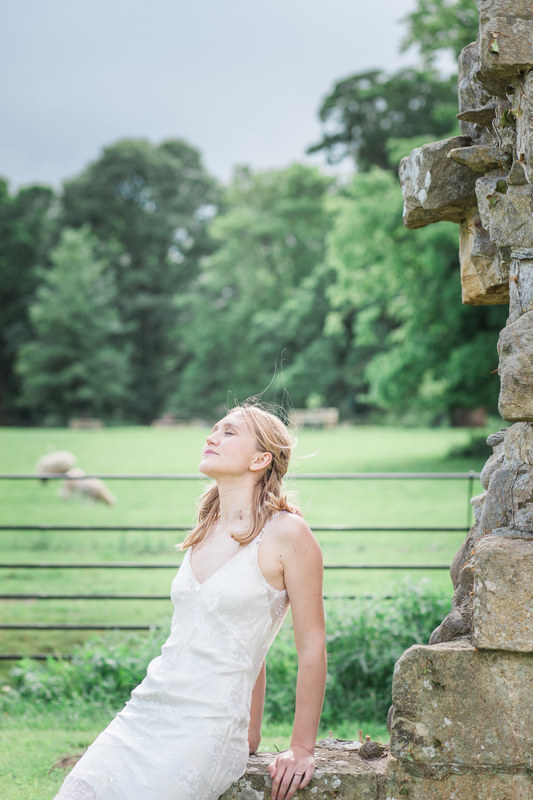 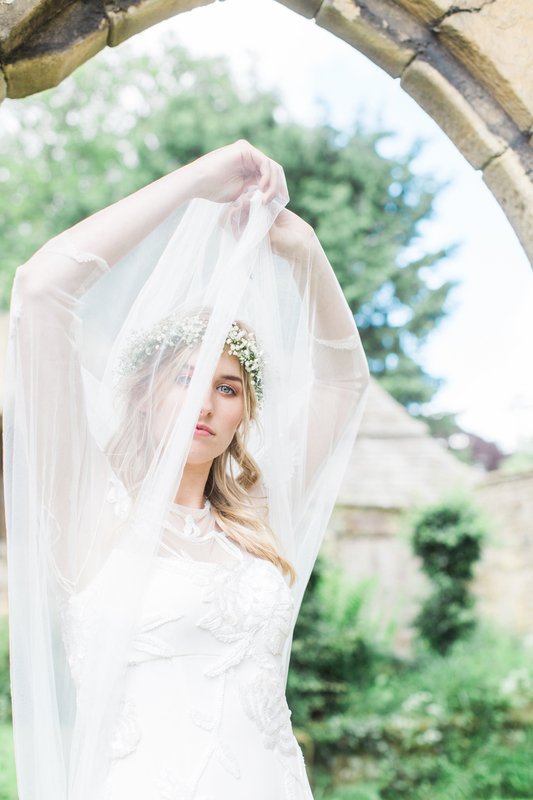 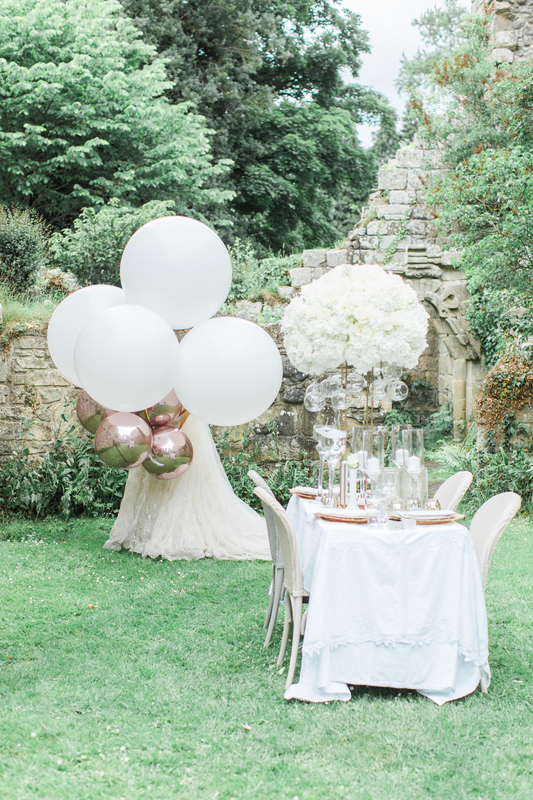 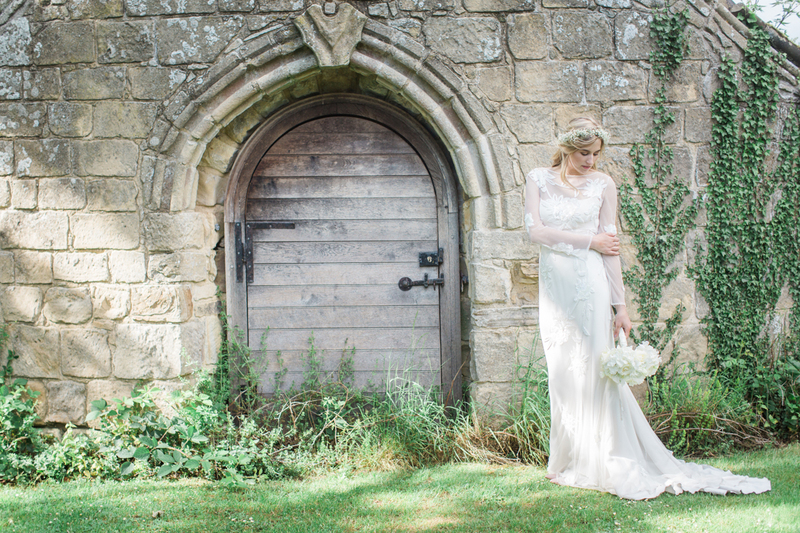 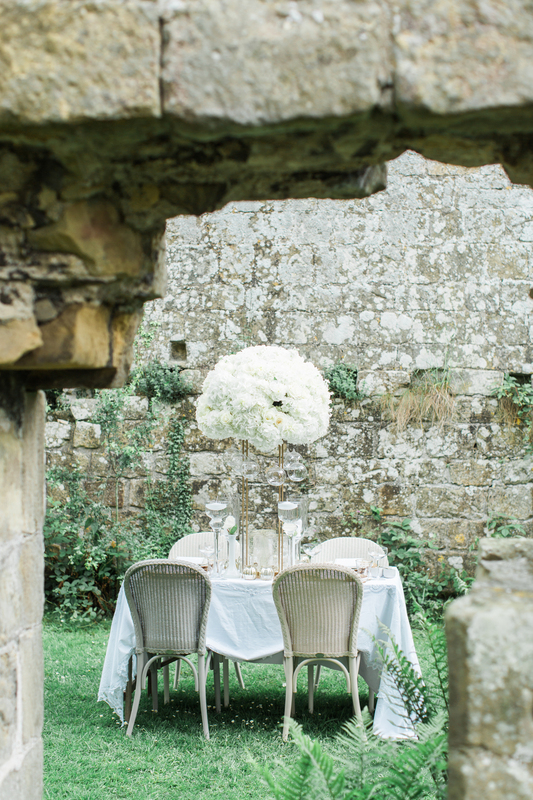 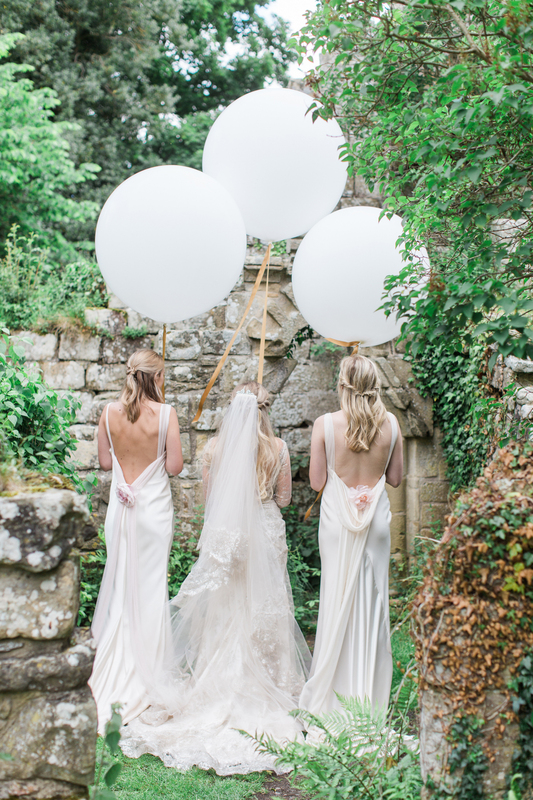 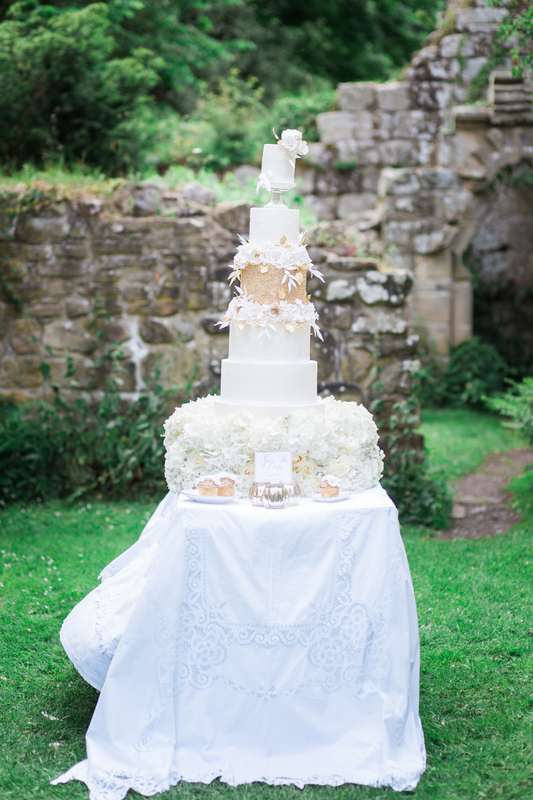 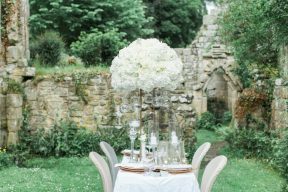 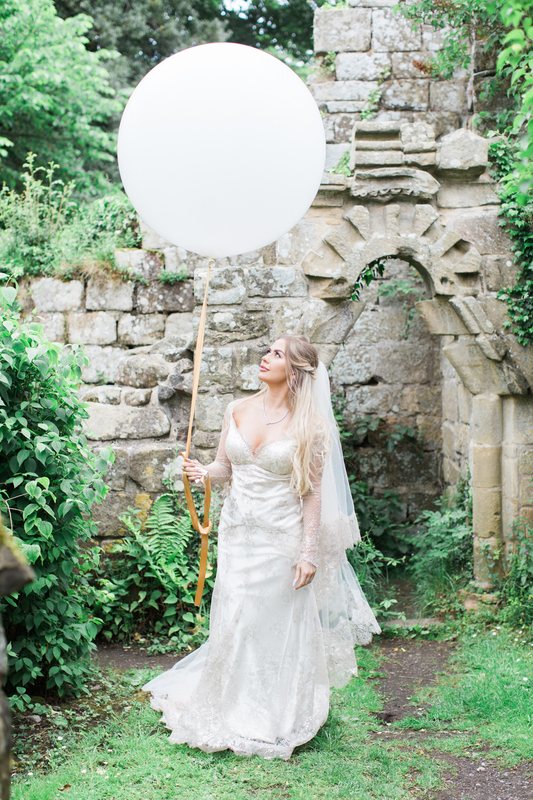 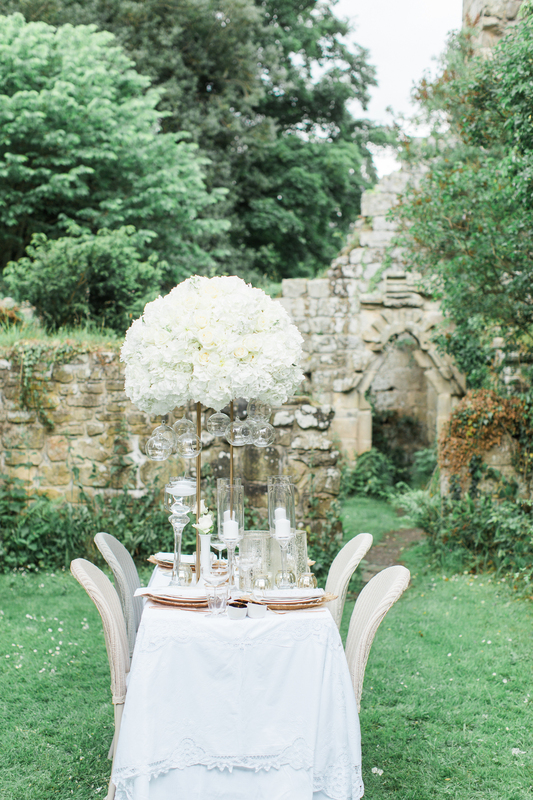 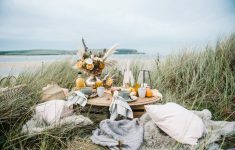 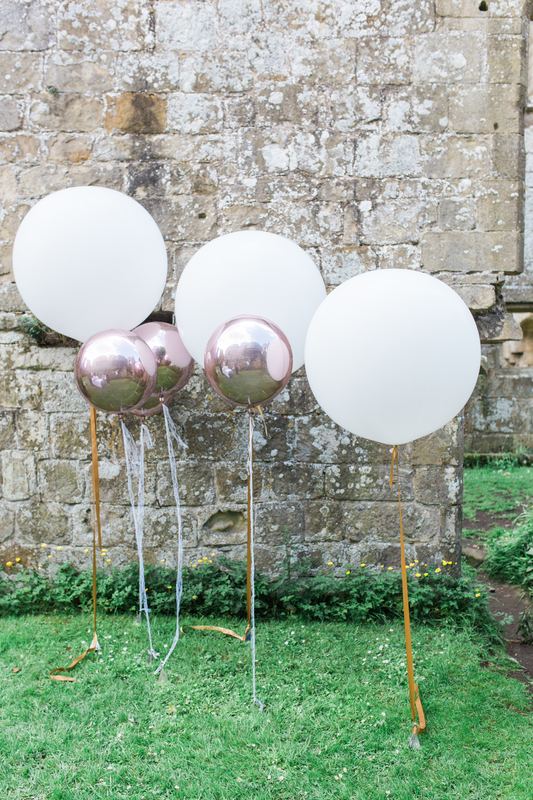 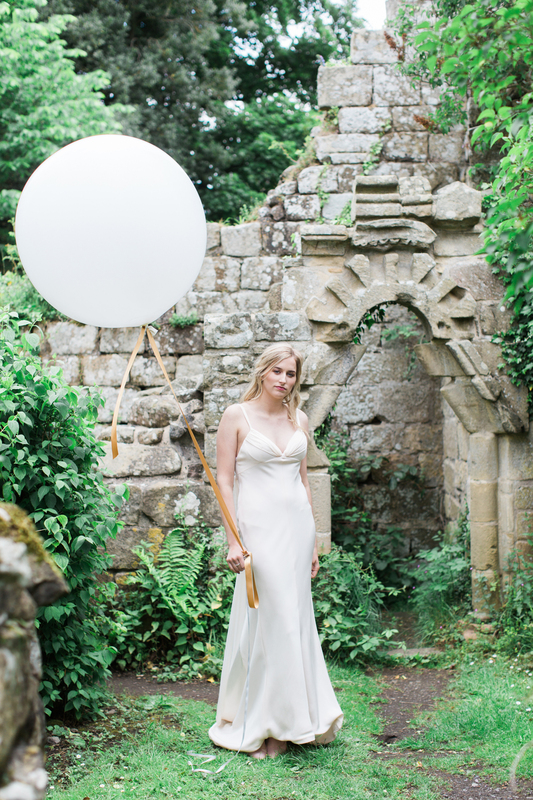 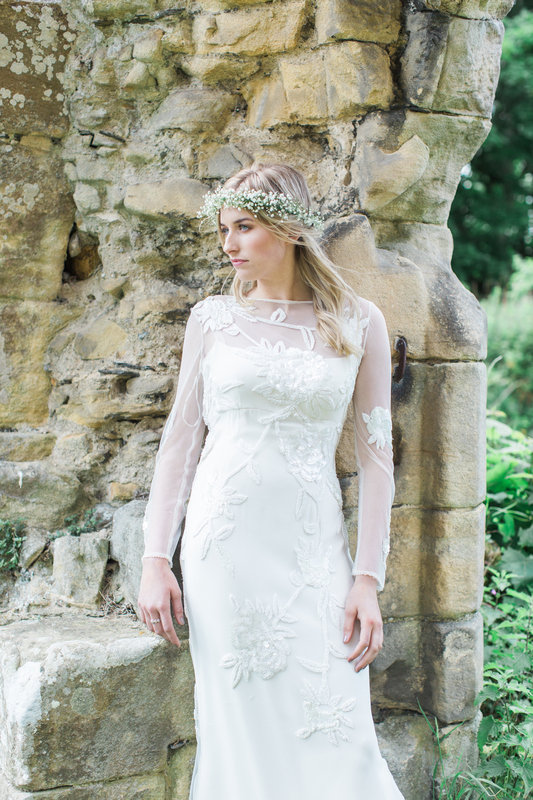 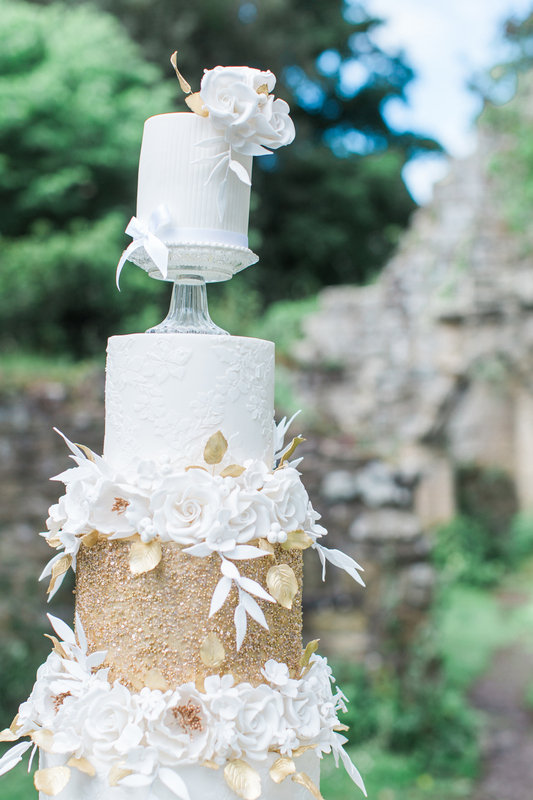 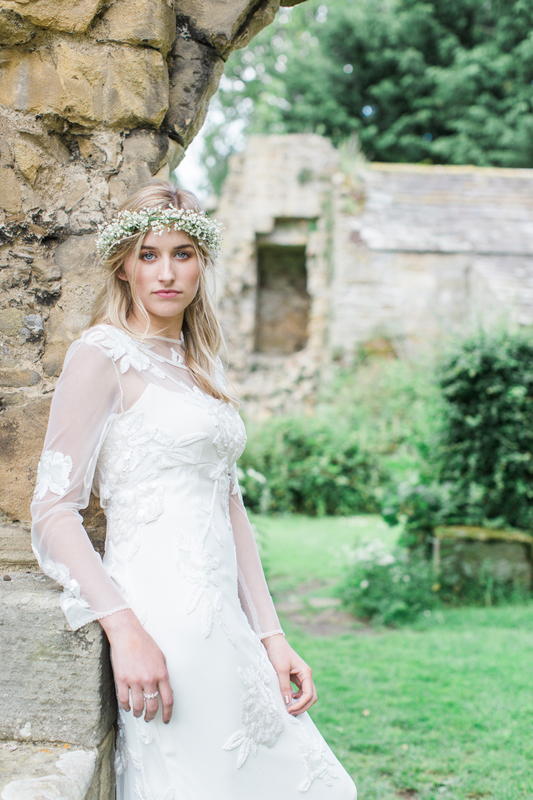 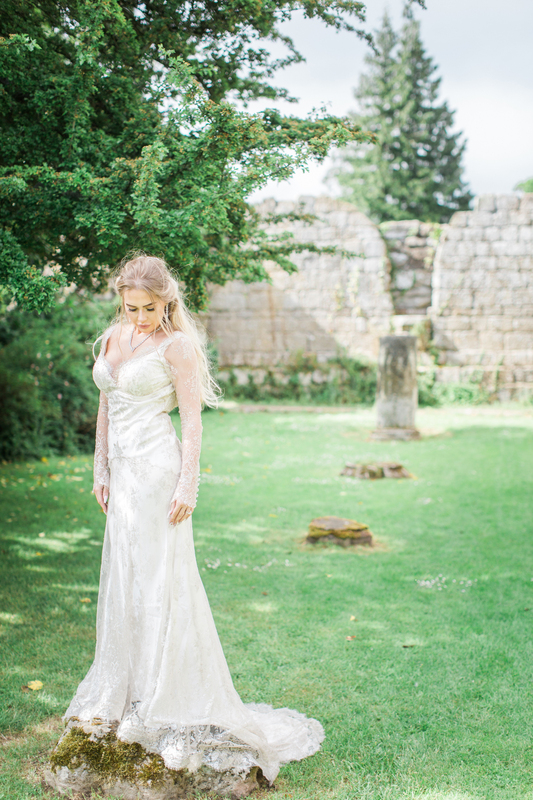 We have a stunning inspiration shoot for you today lovelies by Pamella Dunn and fine art photographer Samantha Ward. 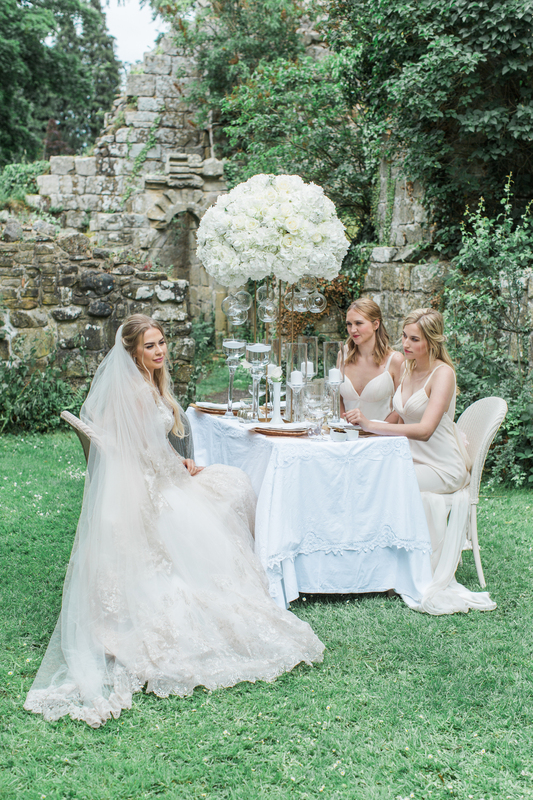 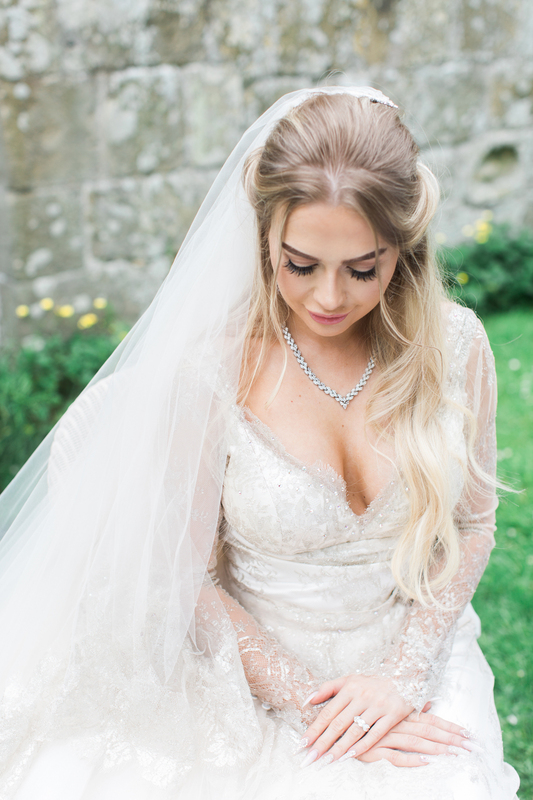 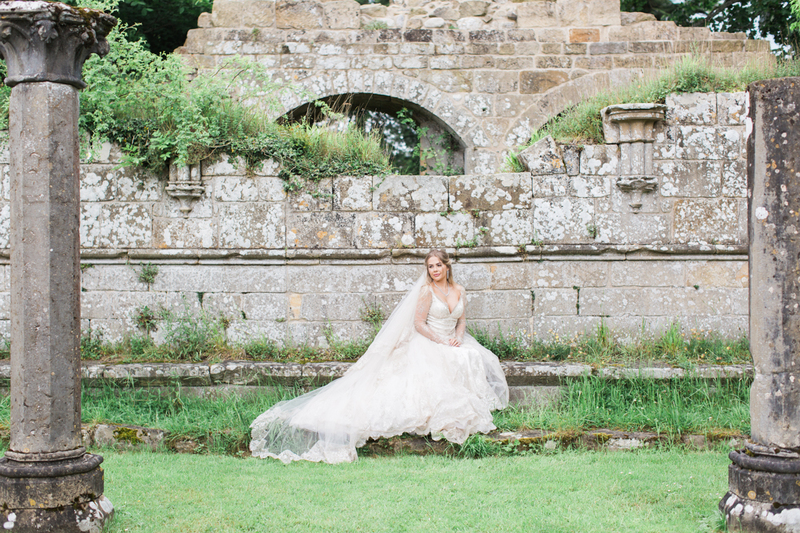 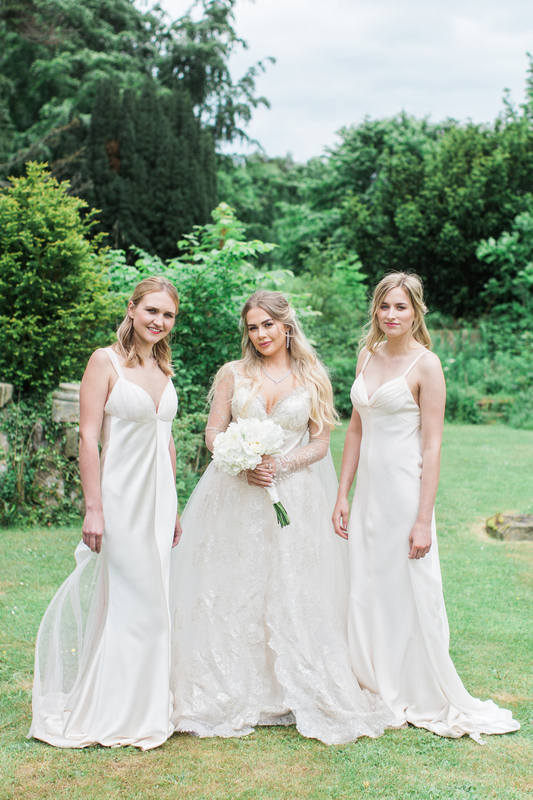 We loved the beautiful bridal portraits and haute couture! 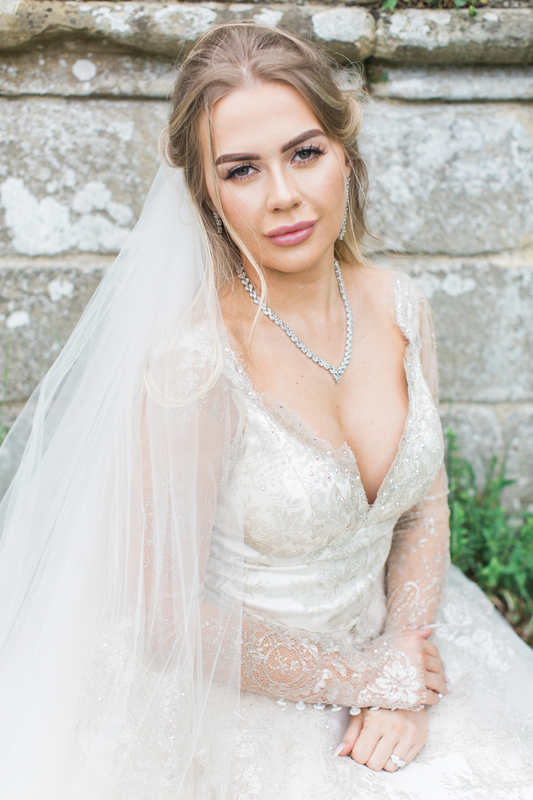 Here’s Pamella to tell you more about the ideas and details; “I really do have the best job in the world, planning and designing beautiful weddings is a privilege and I treasure every moment. 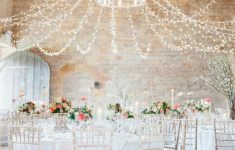 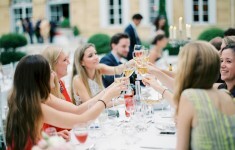 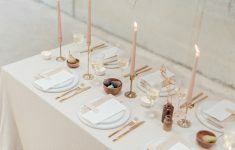 As every wedding begins to take shape the look and feel begin to emerge, the individual elements and personal details reveal a wedding like no other. 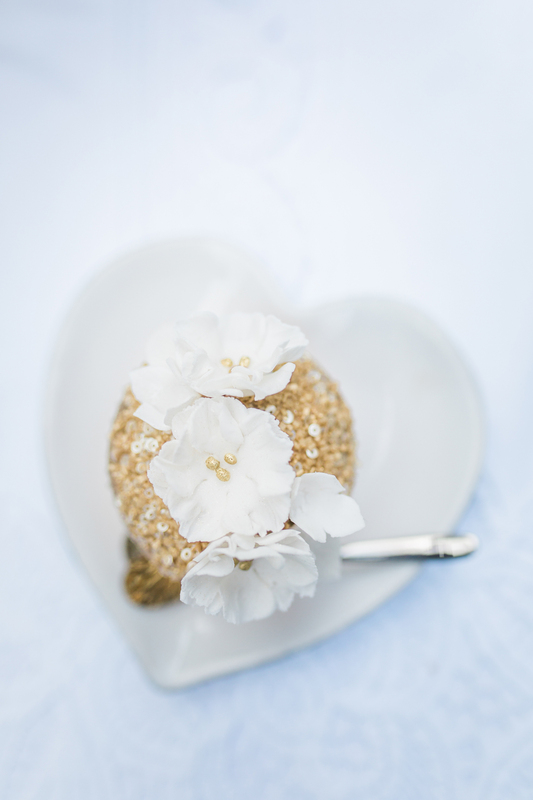 With this in mind I wanted to shoot a dream wedding that I knew our clients would love. 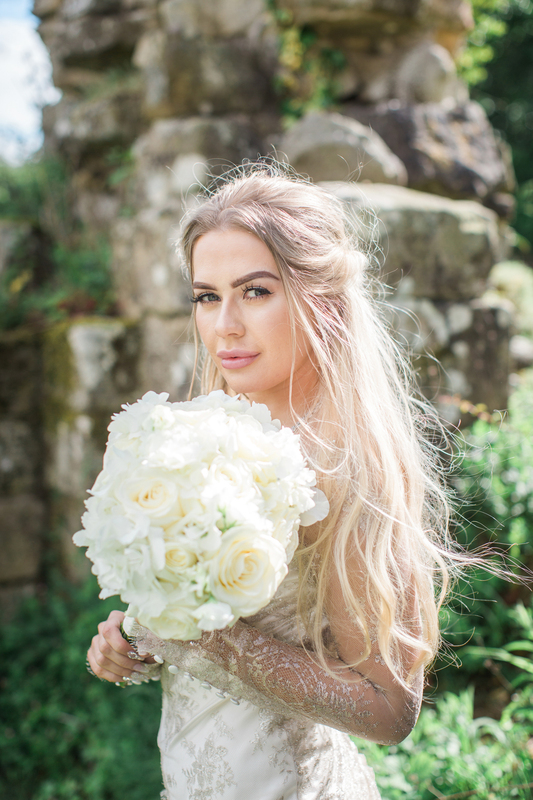 Earlier this year I had the absolute pleasure of planning Aimee Akbar’s wedding, an industry professional and highly acclaimed makeup artist Aimee married over Valentines weekend at Rudding Park. Her candle lit winter wedding was simply beautiful and Aimee dreamt of wearing her haute couture gown again. 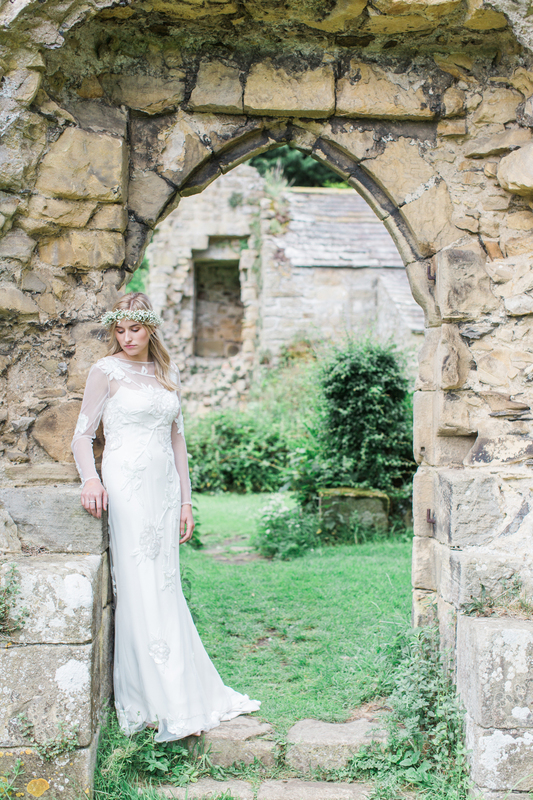 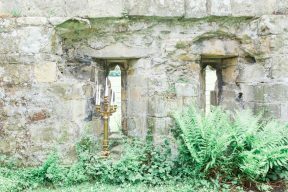 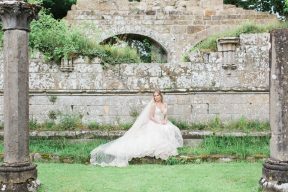 As the summer days were upon us the opportunity to shoot at a breathtaking ruined Abbey in the heart of the Yorkshire Dales set the wheels in motion for this wonderful collaboration.